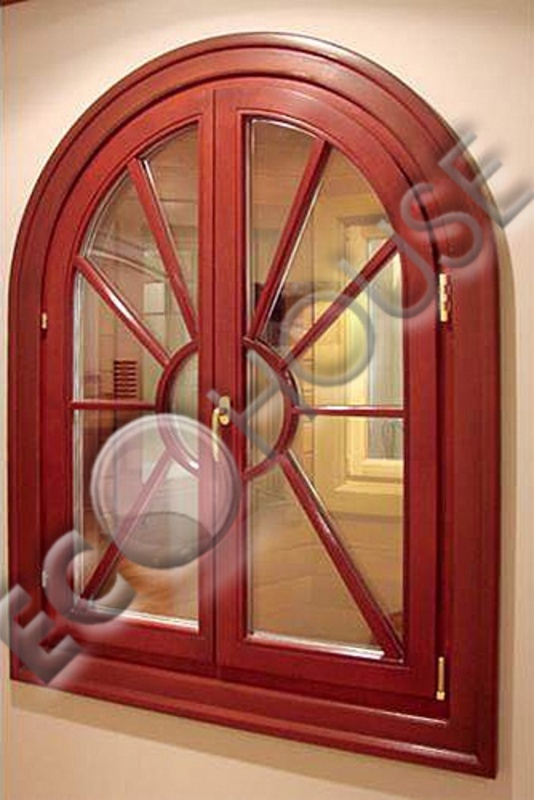 Q: Is PVC window durable? A: Durability is achieved thanks to manufacturing technology. 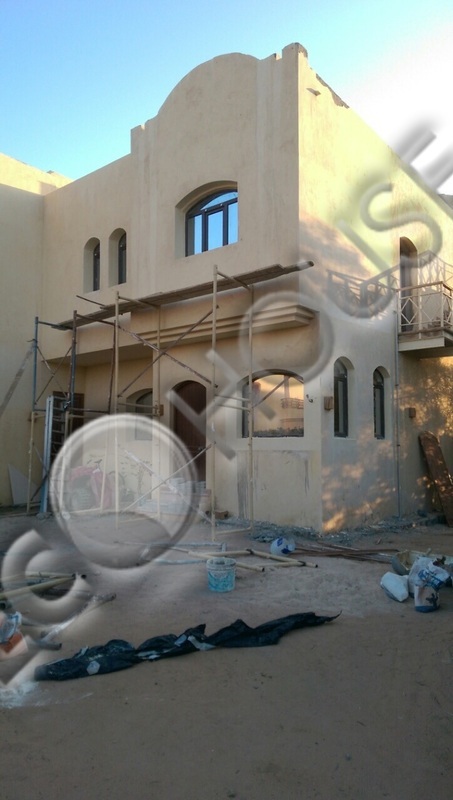 The frame have five or three chamber - profile inside reinforcement by galvanized steel U, L- shape. According to manufacturing techniques the welding angles produce without reinforcing profile as their durability is provided by welding connection itself. Plastic and steel profiles connect with each other by self-tapping screws. Important part of a frame is an opening shutter for airing. 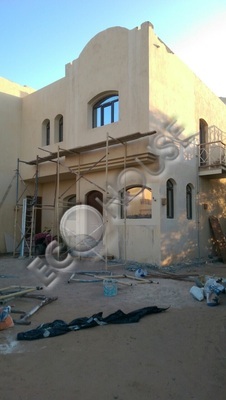 Q: How long is the life of plastic windows and is it different from guarantee period? A: Yes, guarantee period and service life are different things. You receive guarantee certificates from manufacturer and they protect a customer from a manufacturing defect. And period of maintenance shows how long construction saves its properties. 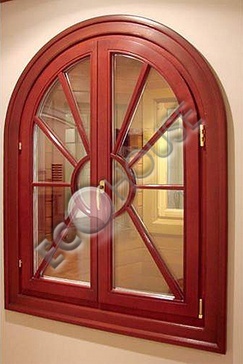 Service life of plastic windows in case of their correct exploting is about forty years. Q: How many years will have to change PVC window? 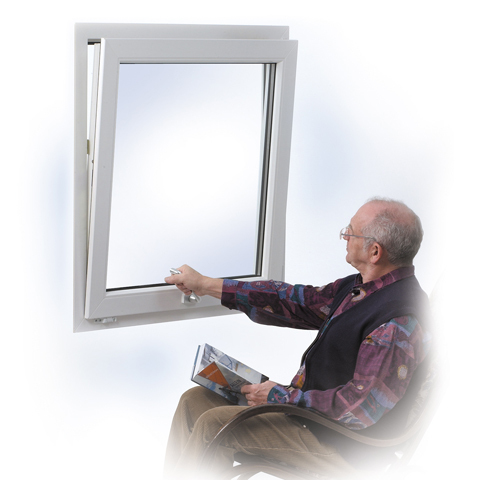 A: According to experts the windows of rigid PVC are able to maintain their properties for 50 years. Another thing - the seals. Their lifespan ranges from 4 to 15 years. 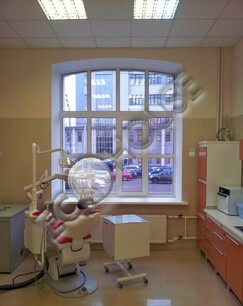 But to replace them is not necessary to change the entire window . Q: Whether really the PVC white color turns yellow over time? A: White PVC profiles of the first releases really changed color under the influence of ultra-violet sunshine and heat. 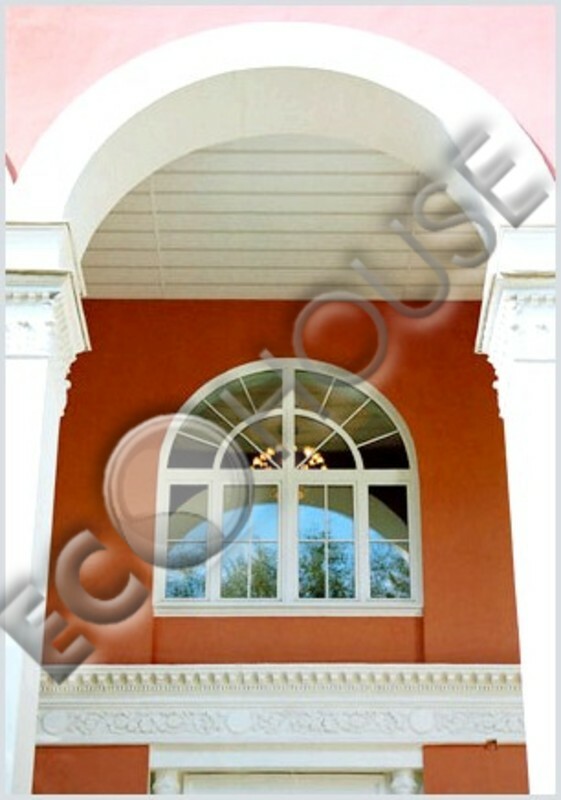 The modern materials for a window profile contain special components thanks to which color doesn't change. 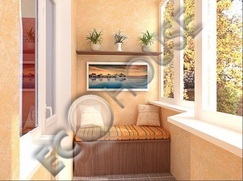 Q: What shortcomings plastic windows have? 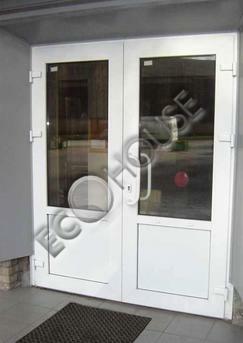 A: The main disadvantage of PVC windows is considered that they don't pass air hindering natural air exchange. 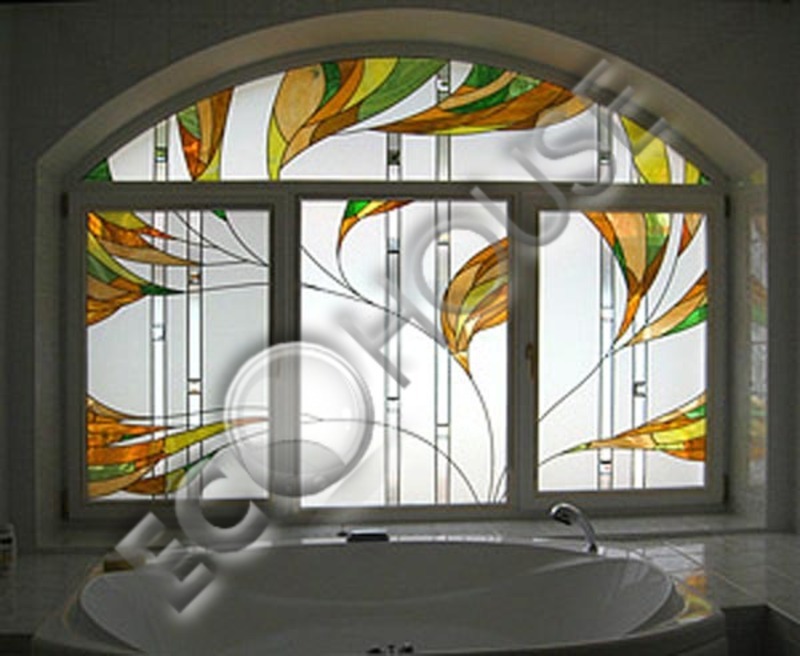 Another shortcoming is that the coefficient of thermal extension of plastic is quite great and considerably differs from the appropriate coefficient of glass. Such PVC properties lead to restriction of plastic windows by the sizes. 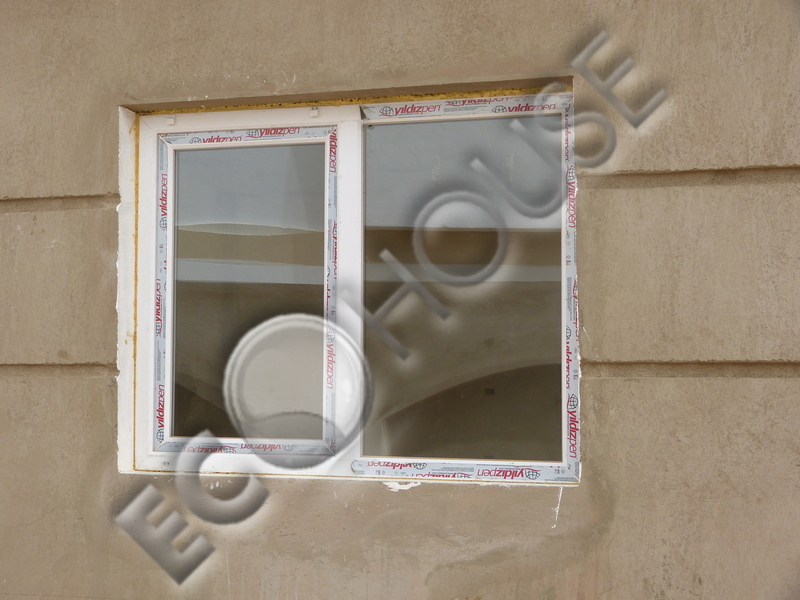 Despite these shortcomings sales volumes of PVC windows in Egypt considerably increase. 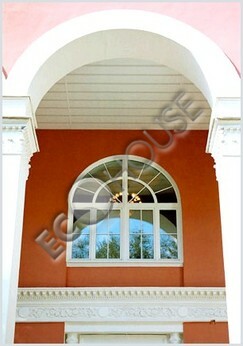 Q: What means experts recommend to use for care of plastic windows? 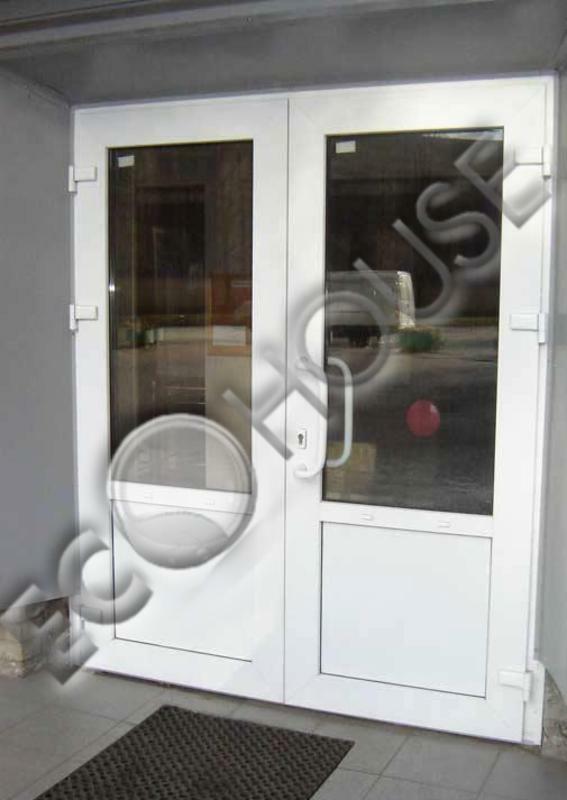 A: To clean street dirt from outside and inside parts of frames of the PVC windows it is recommended to use the modern detergents of a liquid consistence, solution of laundry detergent or soap. 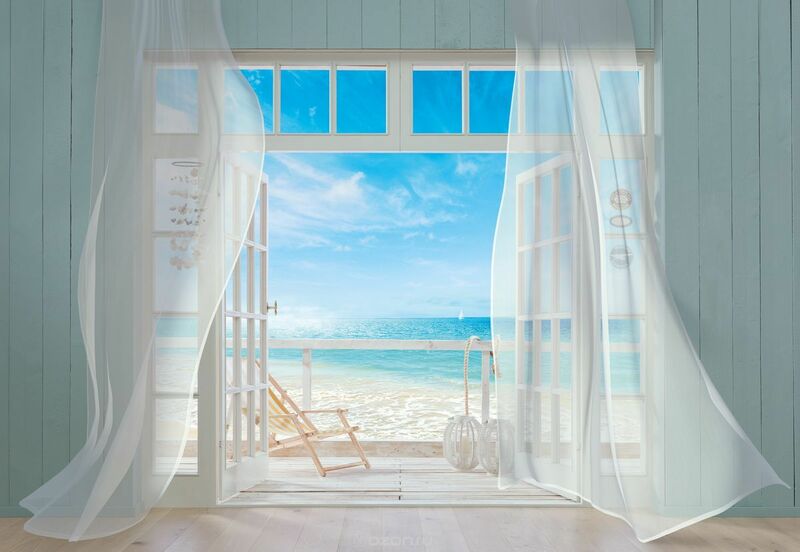 You shouldn't use the cleaners containing abrasive materials or solvents in case of care of plastic windows. 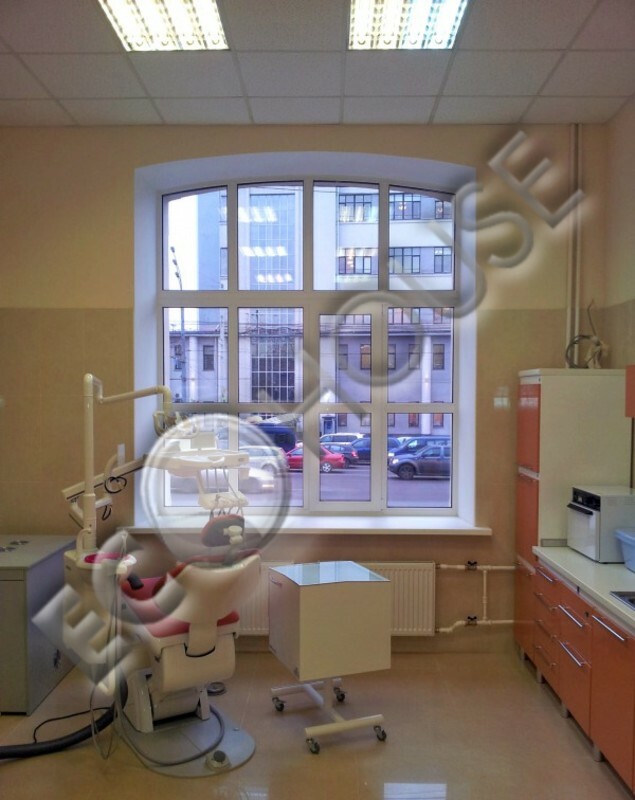 They can damage plastic and deprive of it faultlessly smooth surface. Q: How to get rid of scratches on the frame ? 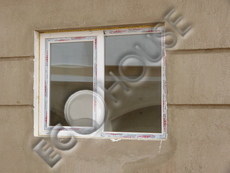 A: The new frame covered with a protective film that protects the plastic from damage during installation of window. It is removed after use. If there are scratches in operation , they can be sanded and then polished. Deep scratches, chips and potholes are filled with a special compound then also sanded and polished.